Matching up with the requirements of our clients we are instrumental in presenting an extensive quality range of Buff Sandstone. This Random Orbital Sander is extensively used in residential and commercial establishments. These are highly acclaimed among the clients, owing to their outstanding quality and performance. Sand stone, Agra sand stone, Dholpur sandstone, flooring, Elevation, Garden area, outdoor, Exterior, Interior, Paving, Flag stone, Kerbstone, Table top. 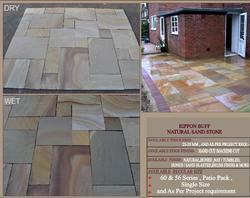 We are involved in offering a broad assortment of Buff Sandstone. 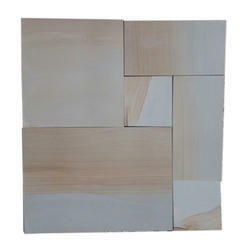 Offered at industry leading price, these Buff Sandstone are superior in quality. The offered range of Buff Sandstone are suitably inspected in varied characteristics to ensure its adherence with the highest quality norms and standards. Note : We are dealing in Export only. Please send us your purchase inquiry for Buff Tumbled Cobbles Sandstone for getting our best price quote.